IS YOUR MERCEDES-BENZ SHOWING ERROR MESSAGES ABOUT YOUR AIR SUSPENSION? Your Mercedes with Airmatic suspension is sagging, warning message on your dashboard? Let us to help you out on this one. If you’ve found your way to this page it is possible that you visited a Mercedes-Benz dealer in Vancouver or the Lower Mainland. That Mercedes-Benz dealer may have even given you a pretty scary quote to fix the issue. A Mercedes-Benz AIRMATIC Suspension repair is a common problem that we see all the time but it’s not your fault. If you Drive a Mercedes equipped with AIRMATIC Suspension for long enough, chances are, eventually you will encounter some issues. We also know that getting to this problem early may help save you from a complete failure and costly repair. This issue affects all Mercedes-Benz models equipped with AIRMATIC Suspension system. The Mercedes-Benz AirMatic system was equipped on E-Class, S-Class, ML-Class, GL-Class, R-Class, SL-Class and CL-class vehicles starting at the 2000 model year and continuing to present. You will usually see one of two warning message on your instrument cluster any the system detects any faults or mechanical issues with the suspension: ‘Air Suspension Failure, Visit Workshop’ and ‘Stop The Vehicle Too Low’. You may also notice that your Mercedes-Benz is lowered to the ground, or sagging in front or back, especially when parked for an extended period of time. Most complex mechanical systems require maintenance and care and the complex suspension of your Mercedes-Benz is no different. The AIRMATIC Suspension system is more likely to fail as your Mercedes ages and sustains more use and mileage. Some typical failures are AIRMATIC compressor failure, faulty relay or blown fuse, valve block leaking, leaking air supply lines, Air leak, failed air Strut, and fault level sensor. If the Mercedes-Benz you own, or are considering purchasing has average mileage (15000-20000 kms per year), you should have the vehicle inspected for common issues that could affect the long term driveability of your Mercedes-Benz. It is a good idea to keep the problem in mind when buying and/or maintaining a Mercedes-Benz. Make sure any car you are considering has full-service records, and if an AIRMATIC failure has occurred, that it was properly resolved. Perform regular check ups on your Mercedes and completing the required maintenance are a further precaution that can protect against failure. If a Mercedes-Benz equipped AIRMATIC suspension comes into our shop the first thing to check is the high-amperage fuse for the compressor. Sometimes it could be a just a $5 faulty relay that may prevent the air suspension compressor from running. Based on symptoms, our mechanic will go on to check for possible leaks in different areas. pressure sensor, level sensor or accelerometers, all the sensors in the system will also be inspected for faults. Be knowledgeable and knowing what you are looking for are keys to resolve AIRMATIC Suspension related issues. 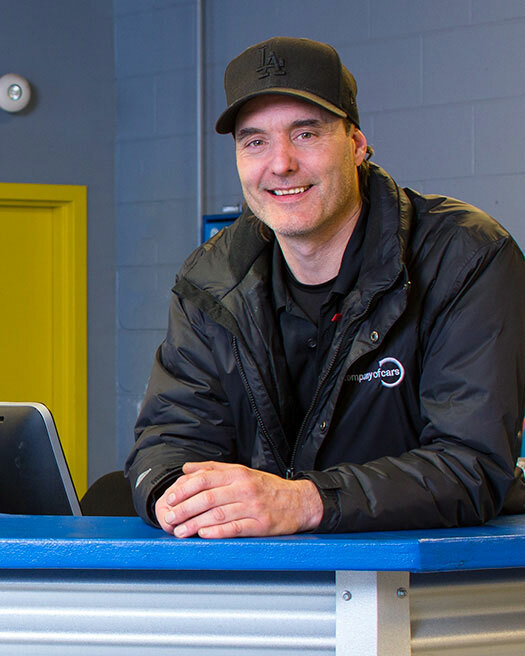 Our experienced Red Seal and Factory Trained Technicians can save you time and thousands of dollars in franchise dealer repairs, and can help to get your ride back on the road as soon as possible. Give our service department a call today and get a free quote to fix Volkswagen & Audi Timing Chain failure!